Buzzing around town and country lanes, Kingfisher is a smooth blend of crisp commute-friendly components and classic style. 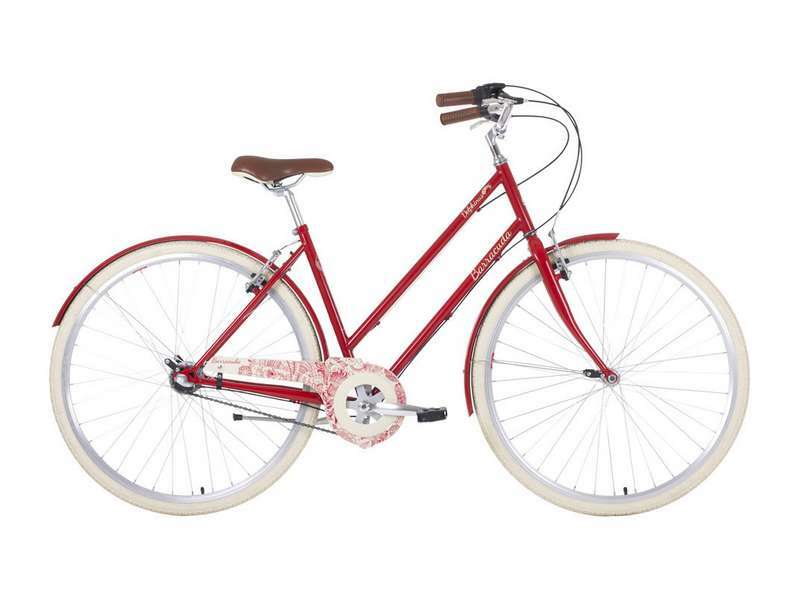 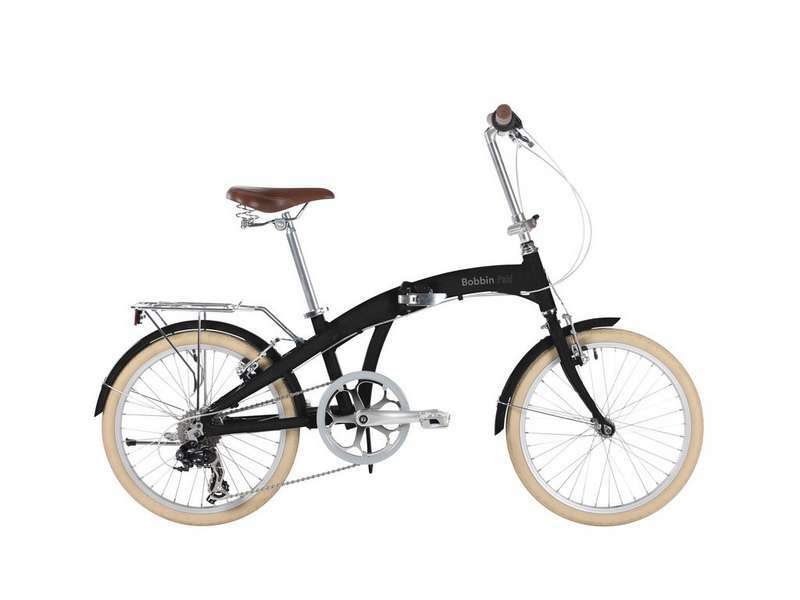 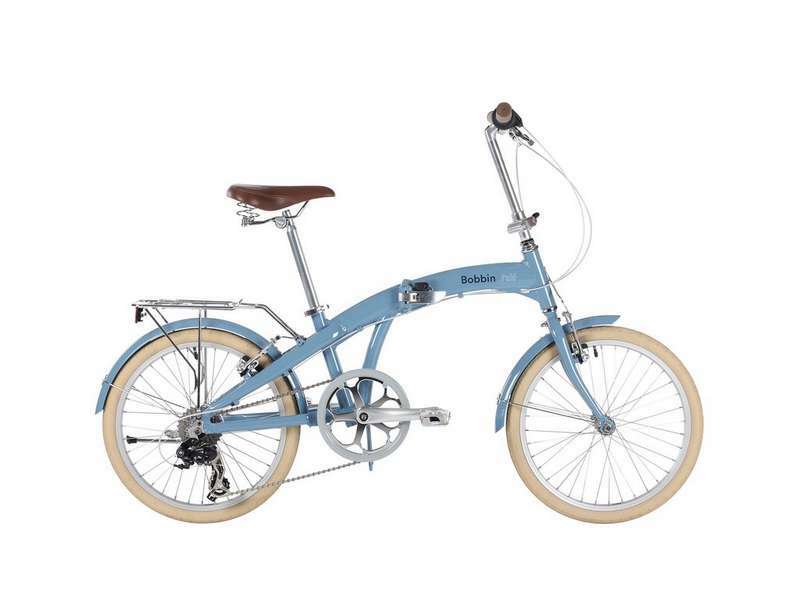 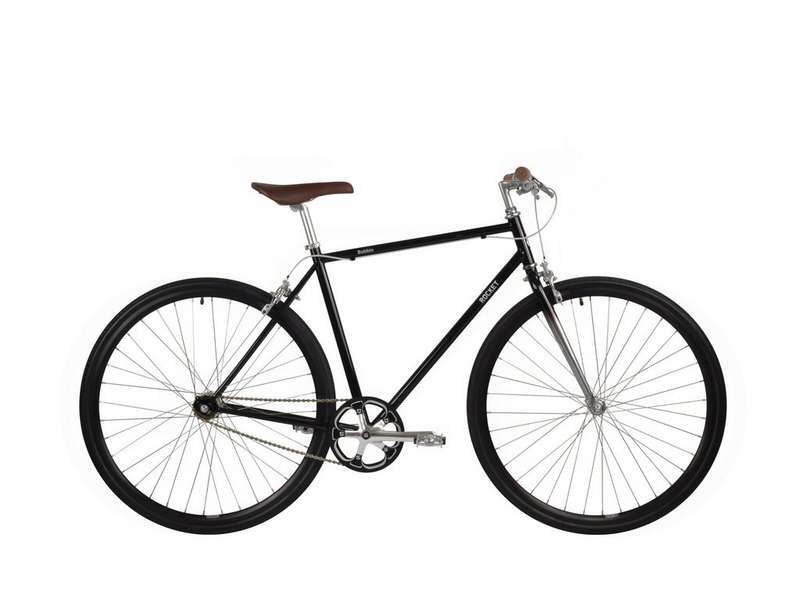 Kingfisher features an elegant lightweight alloy frame, no-fuss 8-speed hub gears, ultra-reliable hydraulic disc brakes and a fitted alloy rear carrier. 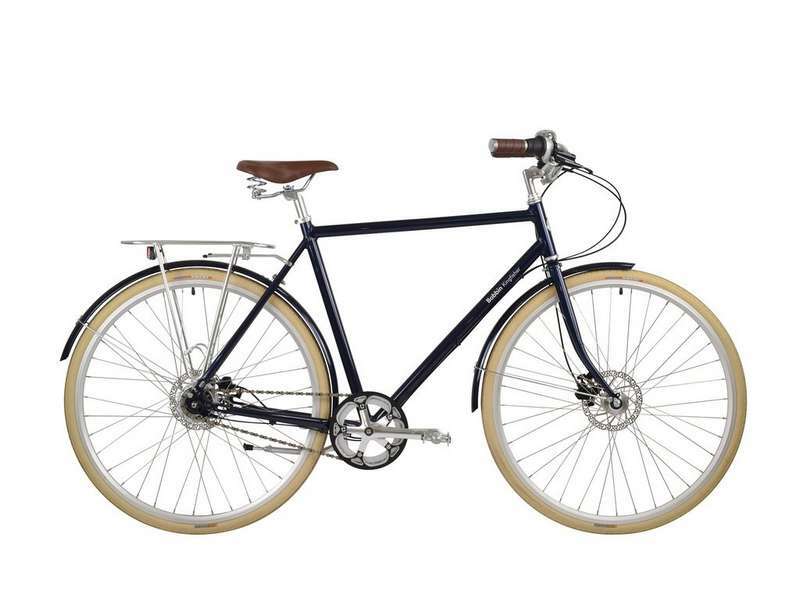 Pair this with the colour-matched mudguards and fitted lights, and voilà: the perfect regal commuter.